The mid 2000’s saw a young Slade move to Christchurch, NZ to manage and perform at her father’s jazz club and restaurant. Raised on and heavily influenced by Ella Fitzgerald and traditional jazz, Slade’s self-taught methods – her nuanced licks and cops, were developed over five years of nightly performances with the old jazz guard of Christchurch. Upon losing the family business to the devastating 2011 earthquakes, Natalie decided to start writing and mastering the art of improvisation. Returning to Sydney in 2014, Natalie embarked on a mission to find the most experienced and well respected collaborators in Australia, and abroad, injecting her sweet soul magic into some of the most forward thinking hip-hop, soul, funk and electronic music being released now. Her recent collaborators include heavy weights such as Katalyst, Steve Spacek, Plutonic Lab and Space Invadas to name a few, with the likes of Common, Tallib Kweli and Tall Black Guy also recognising her talent and inviting her to support the on tour. 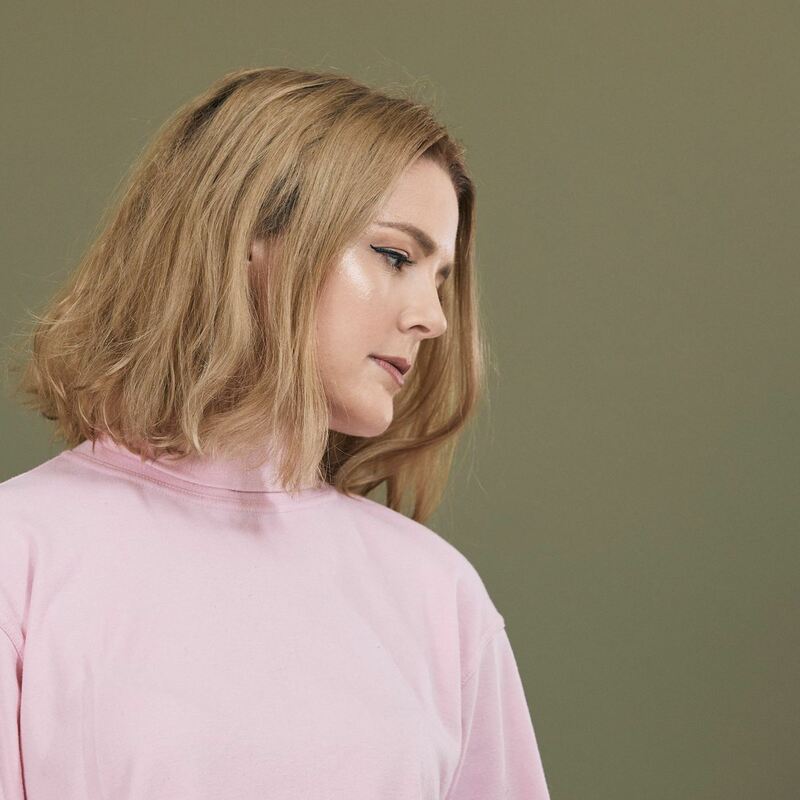 Natalie, a prolific collaborator, has finished her debut EP, a collaboration with Simon Mavin of Hiatus Kaiyote, and is moving into her own light as an artist. Yum Yum Do You Really? WATCH Yum Yum Do You Really?